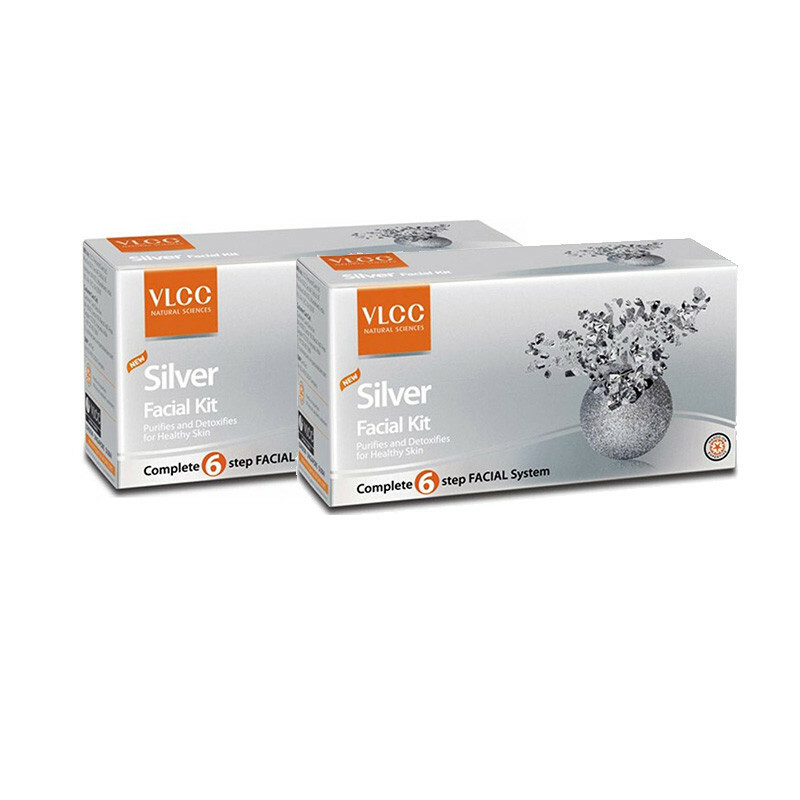 Vlcc silver facial kit remove dirts from the skin and makes your skin smooth soft supple. 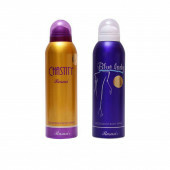 Silver is not just a metal that can be used for jewelry, it can also be your skins best purifier.A revolutionary, 6 Step Facial System that helps you get that Facial Glow at the convenience of your home. It a Do It Yourself Facial Kit, which allows you to get your facial done, all by yourself.Restore skin pH balance and evens out uneven skin tone.